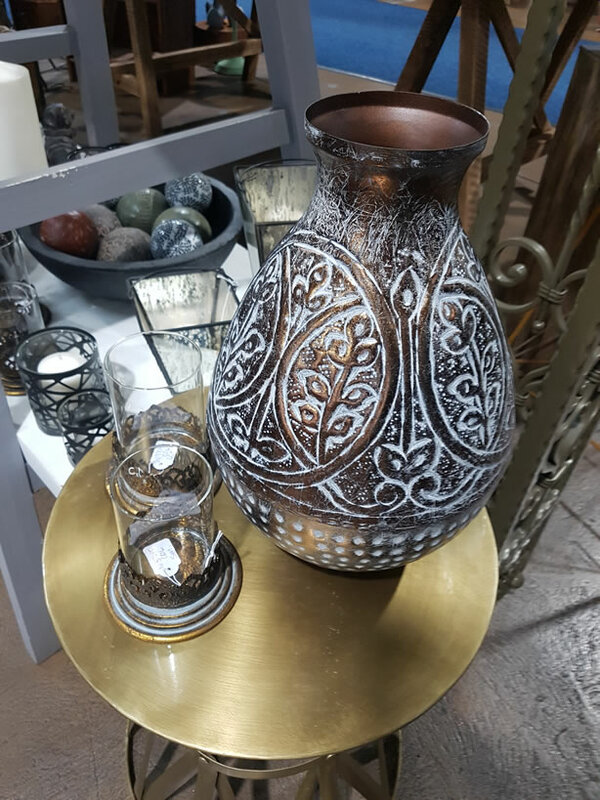 Giftware is relatively new to Melbourne Aluminium & Iron Lacework. 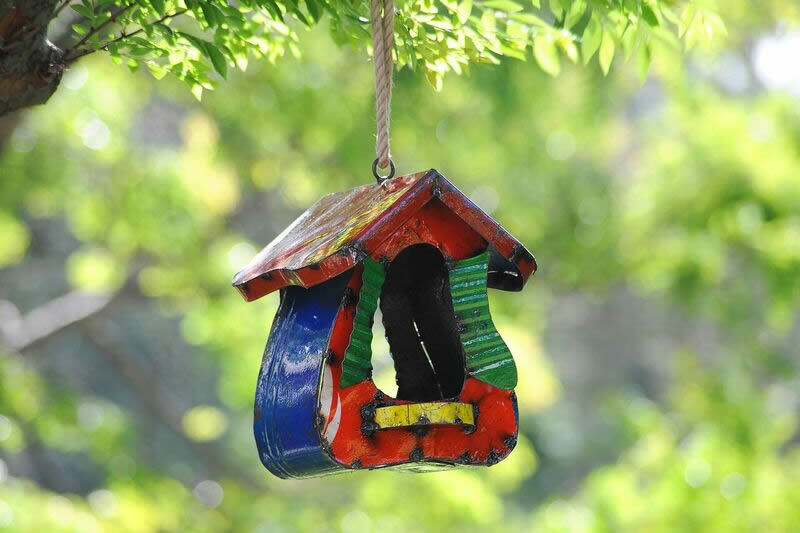 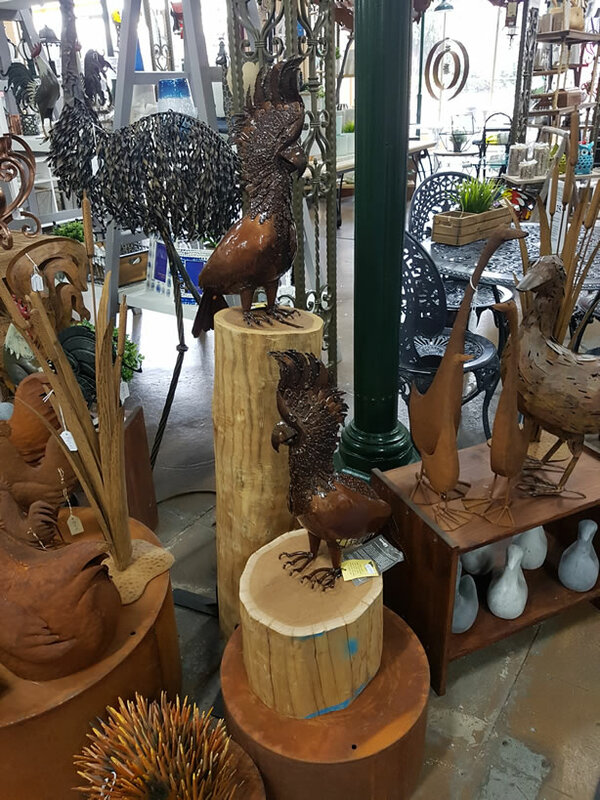 We have a variety of items for both inside your home or out in your garden. 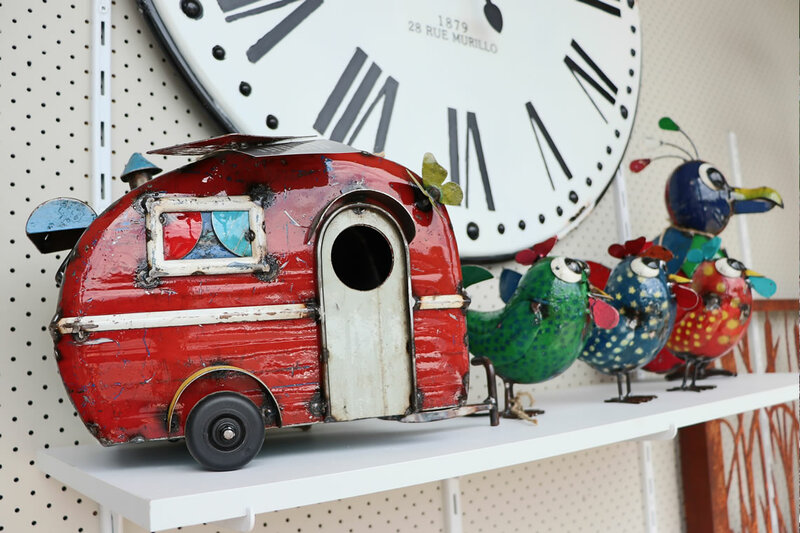 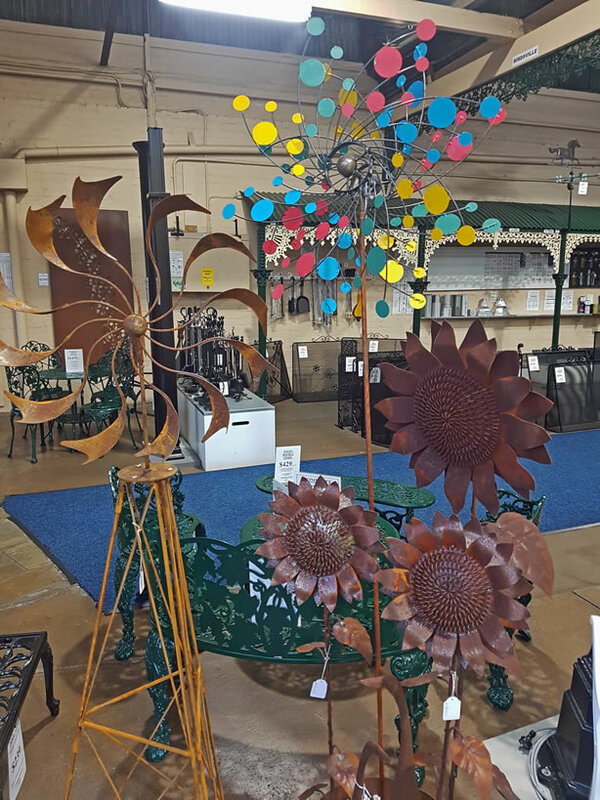 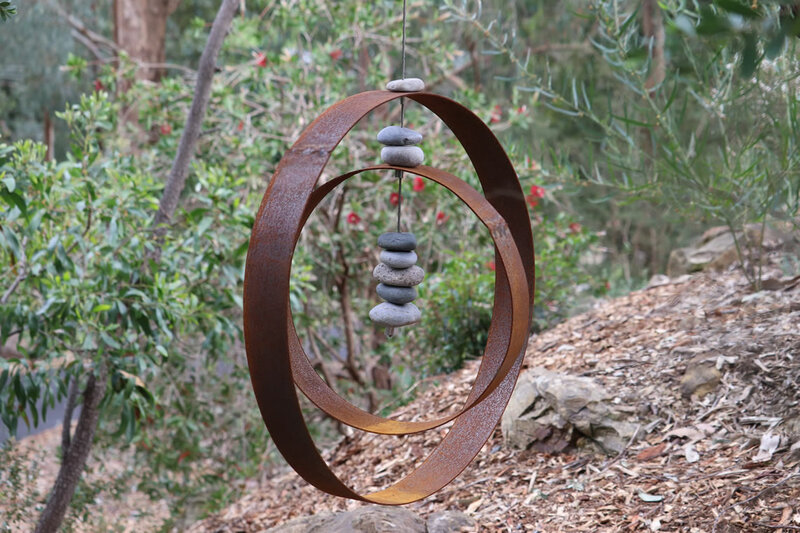 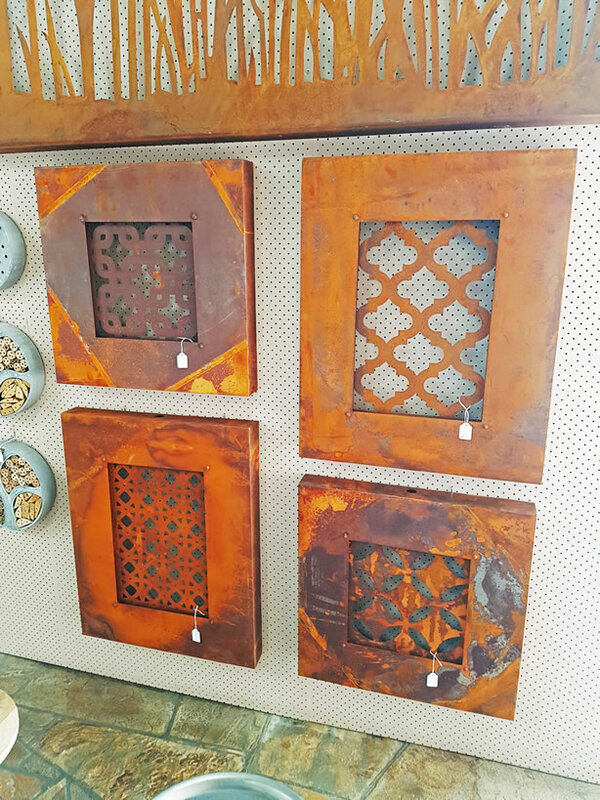 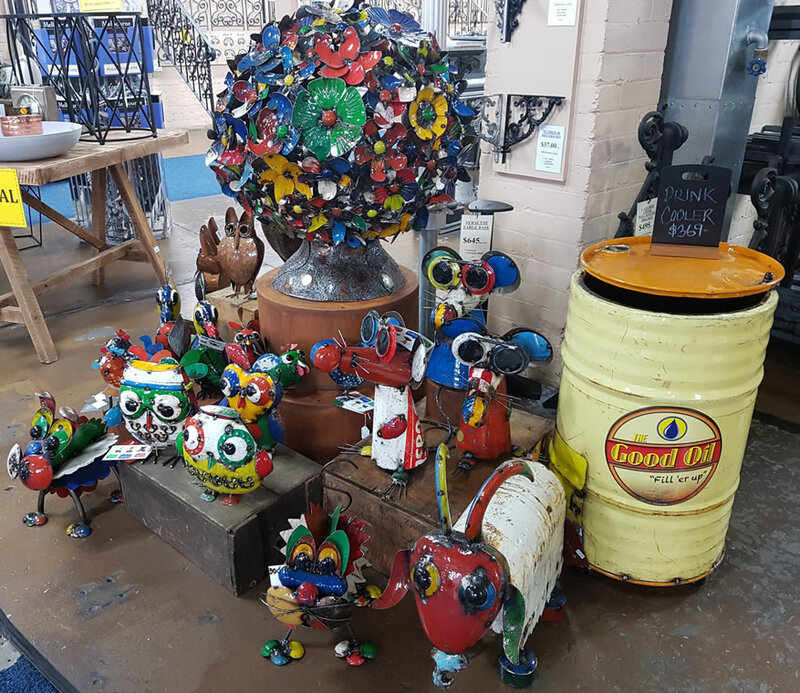 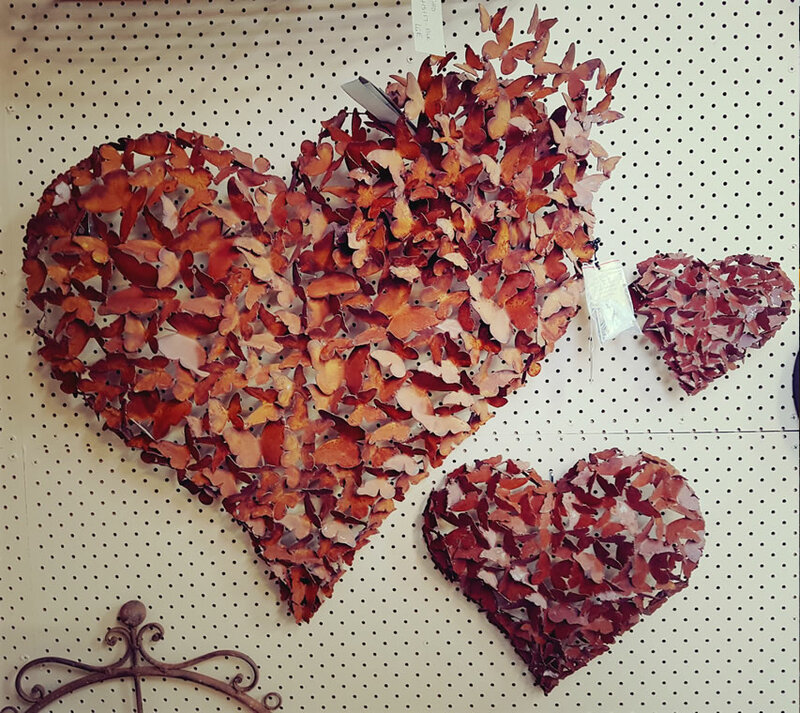 From beautiful metal sculptures and lanterns to large wall clocks, rusty garden chooks to windmills, our range is constantly changing with new, value for money pieces. 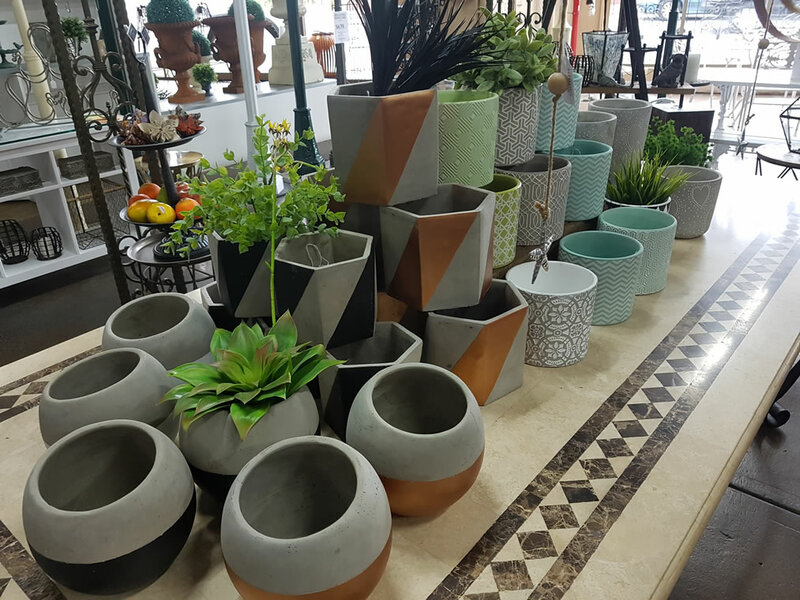 So pop in, say hello and check out what’s in store today! 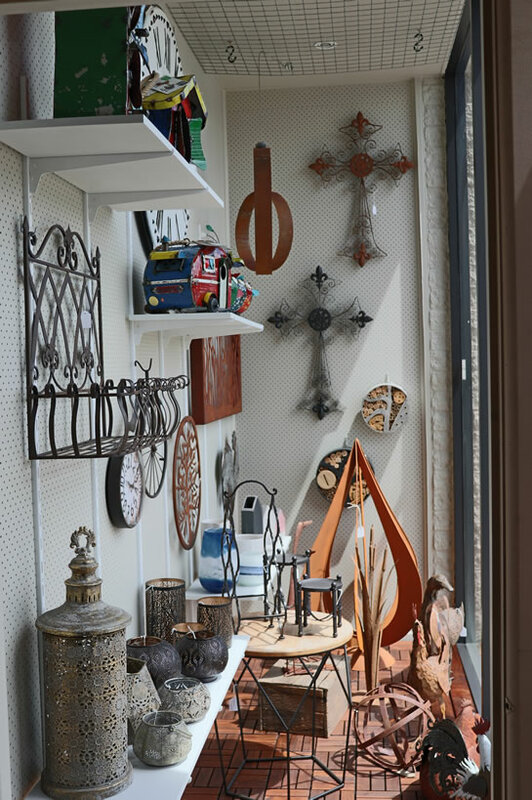 Please note the giftware items pictured in our gallery below may no longer be available. 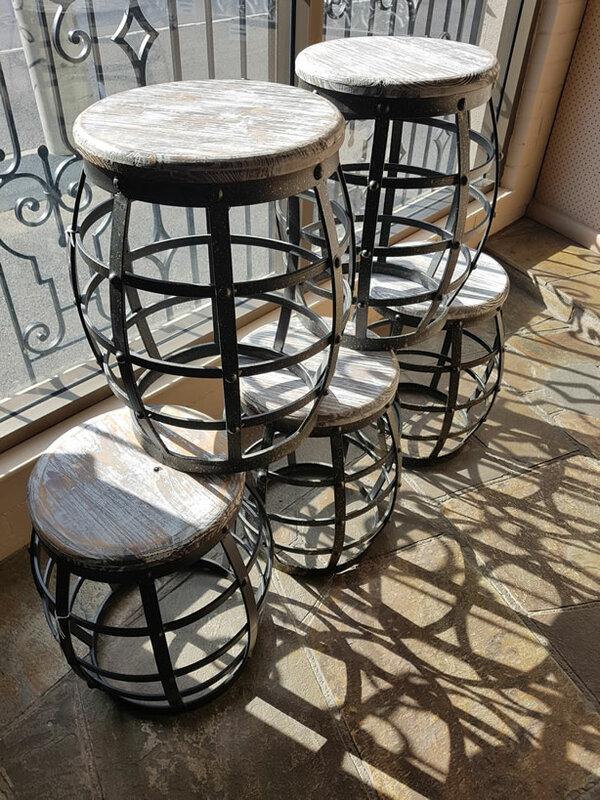 Visit our showroom to view our wide range of Wrought Iron Components, Victorian Lacework, Outdoor Garden Furniture and Lighting, Security Doors and Giftware or call us on 03 9489 5100 to discuss your requirements.